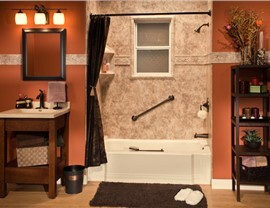 Whether you want a deep, luxurious soaker tub or need a convenient tub/shower combo, Bath Planet of Chicagoland has high-quality products that can be customized to the unique needs of your household. 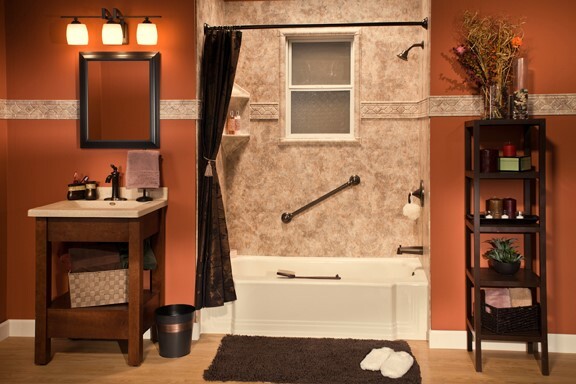 We offer a vast selection of colors, styles, and accessories to choose from, and we stand behind the quality of all of our tubs and showers with a limited lifetime warranty. 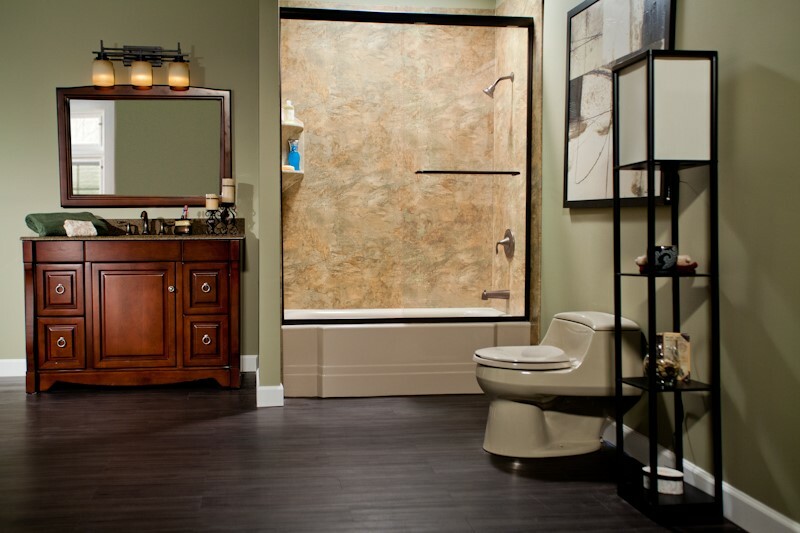 From shower bases and surrounds to customizable accessories, Bath Planet of Chicagoland is the one-stop shop for high-quality Winnebago County showers. Our expert crews will work with you every step of the way to ensure a seamless, hassle-free process, and you can feel confident knowing that your new shower will never chip, crack, or discolor and that it's backed by the Good Housekeeping Seal of quality. No one should have to worry about the risks of slips and falls in the bath, but that's a reality for many seniors or those with limited mobility. When you want a relaxing bathing experience that allows you to keep your independence, our walk-in tubs give you the safety and luxury that you've been searching for—at a price that won't break the bank! 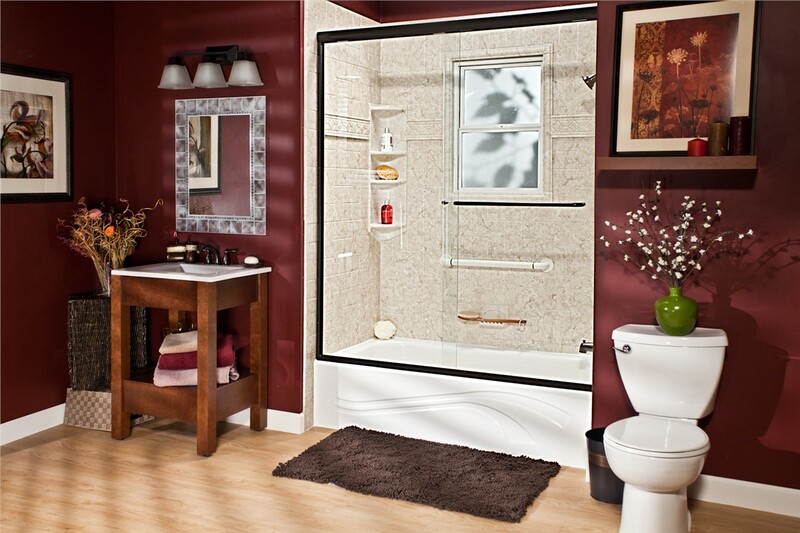 With the Winnebago County bath conversions from Bath Planet of Chicagoland, you can swap out your unused shower or tub with a brand-new feature in as little as just one day! We use innovative methods and custom-fit manufacturing to ensure a leak-proof, water-tight fit, and we offer a wide selection of styles and designs to perfectly complement your home. 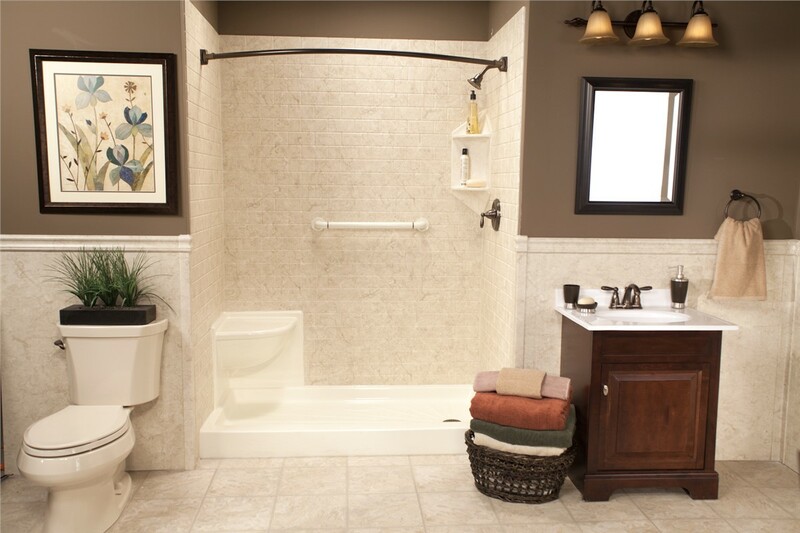 Walk-in tubs aren't the right choice for every home, but that doesn't mean that you can't have an accessible, stylish bathroom! 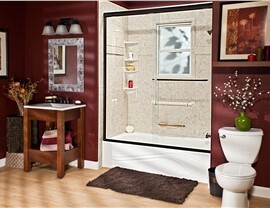 With our barrier-free showers, you'll get the convenience of a modern shower system without the hassle of high thresholds and slippery floors, and we can customize the look of your new shower with enclosures, surrounds, safety bars, and more. 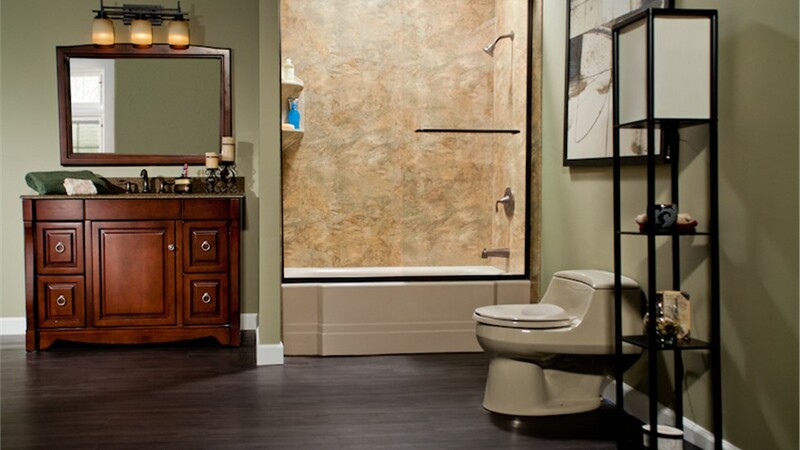 Having a professional team handle your upcoming bath remodel is a necessity, and nobody offers the exceptional service, support, and quality of Bath Planet of Chicagoland. 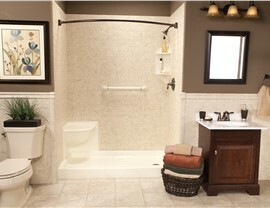 Find out how we can take your bathroom to the next level today by giving our bath specialists a call! You can also request a free, no-obligation estimate now by submitting our easy online form.